Missions in Honduras provide the best portrait shots. 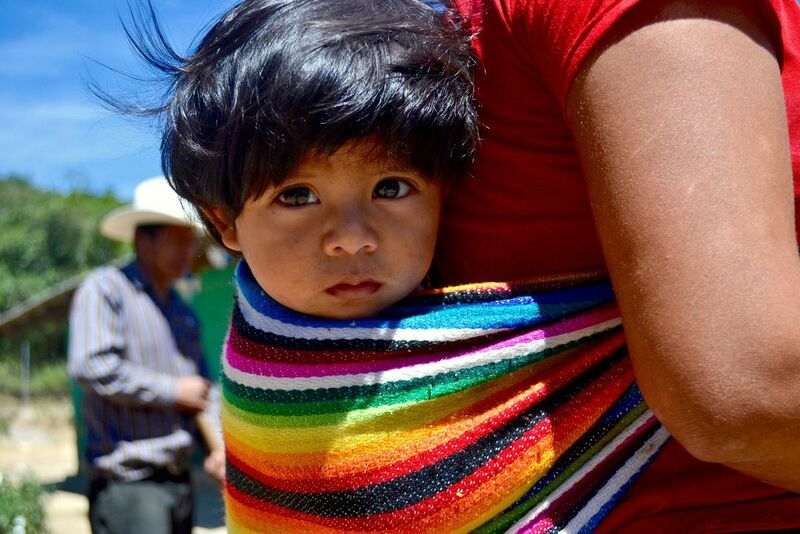 This small Honduran child had the perfect eyes and the best wrap to capture the colorful culture of Honduras! Date Uploaded: Sept. 6, 2015, 10:29 p.m.